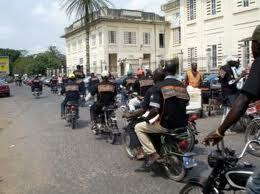 Bend-Skin or Moto-taxi: a way to avoid Traffic?/ Bend-skin ou Moto-taxi: un Moyen d’eviter les embouteillages? 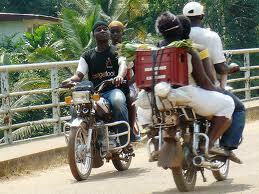 In my country, Nigeria it is called okada, after the defunct airline company Okada Air. day. You cann’t consider just how so much time I had spent for this information!